Purchase your copy today on Amazon.com or an electronic copy through our online Store. 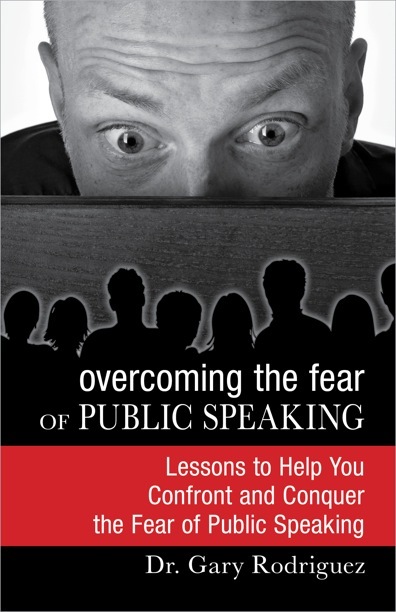 Have you ever wondered why some public speakers are so successful while others are not? What do they know and do that is different from the rest? Great speakers understand and employ many of the proven principles contained in this book. The good news is that you too can learn and apply these very same principles and improve as a public speaker. Purpose-Centered Public Speaking helps you develop as a presenter by showing you some ways to deal with anxieties and fears related to speaking in public. It also demonstrates how to develop and deliver purposeful talks, speeches, and presentations that get planned results.